Macland Choir Room, 3732 Macland Rd. 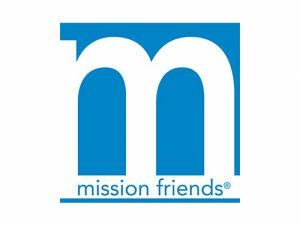 Mission Friends opens the door to the wonder of missions for boys and girls ages 3-4. 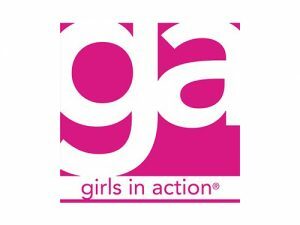 Girls In Action brings the world to the classroom as girls in K-5th grade engage in missions through stories and hands-on projects. 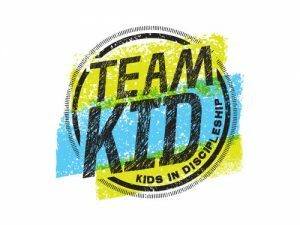 TeamKID (Kids in Discipleship) features Bible memory games and engaging missions videos and activities to help boys in K-5th grade become more like Jesus.